AK Notepad is an excellent tool because the user can come up with many instances of important things which could be forgotten unless and until scribbled somewhere. Hence this app comes to use at times. The user can save the notes with this app and can do much of sync even online and many more features like sharing the notes through SMS or email. This is an excellent application which lets the user to find out the exact distance of lightning bolt from the place where the user is standing. The user has to first press the lightning button on seeing the lightning and then on hearing the thunder press the next button and the HTC Wildfire will calculate the distance in miles or kilometers. 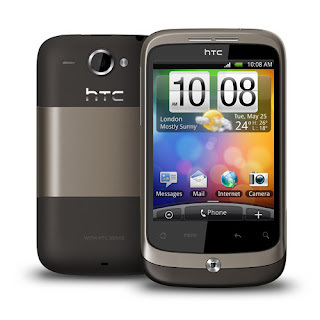 This is a new application for the HTC Wildfire and Android where the user can share its videos over 3G and Wi-Fi networks. This application has an excellent organized user interface which lets the user to share videos on Facebook and Twitter. In this app the user can chat with the friend who is watching the streaming videos uploaded by the user. There has been a latest update for the PayPal app on Android platform which has some improvisations like Bump to Send which means bumping of phones with other users for sending money. Also there are many other features like the tip calculator and bill splitter which work flawlessly in case the user hangs out with friends for dinner. 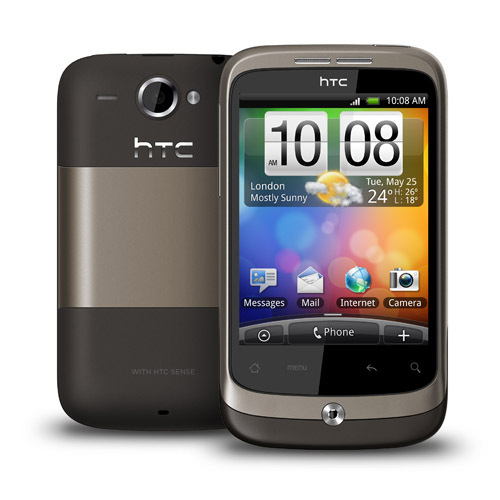 The user can set reminders to pay bills through this application on the HTC Wildfire. It is certainly sure that a lot of people are preferring e-books for reading purposes on their smartphones. Amazon has its own e-book reader application called Amazon Kindle. The user can use his Amazon account and can have a access to thousands of e-books from the HTC Wildfire itself. This app is absolutely free and the kind of features associated with this app makes it more and more adorable like formatting the text and color for better readability. IMDB(Internet Movie Database) is the number one movie database which has information about movies, TV series and all the related aspects. The user can use this app for finding each and minute information about any particular movie or actor, actress, directors and anything related to movies and video entertainment. The user can also watch trailers, search for showtimes which is for U.S only and shop for DVDs, searching movie quotes, goofs, spoilers and much more. This is an excellent application which allows the user to track shipments details, find UPS stores and also view delivery times. The features of this app could best be availed when there is an account with UPS.com. This app is not a frequent usability but still it is pretty important. This is an excellent application which allows the user to scan the barcodes on the packaged product and helps the user to read about the product’s reviews and find alternative deals concerning the product. This app has a database of more than 11,000 merchants in its database and the user can even create favorites list search for lowest prices in the particular area. This has been an excellent app for the Android users who are addicted to chat with friends on yahoo messenger and yahoo mail. The Yahoo Mail App has excellent features including push notifications, search, and upload/download attachments. The same push notification is available on Messenger app which allows the user to chat with Windows Live users and much more features. GO Launcher EX is the extra version of GO Launcher , one of the most popular launcher app for HTC Wildfire in android market which provides elegant themes, fast performance and convenient experience.